Comprising 6 bottles from a selection of well-known and not so well-known houses, the King’s Selection offers the opportunity to discover every grade and quality of Cognac there is. The King’s Selection is made up of six full sized bottles - each of a different grade and quality, allowing you to taste and savor the wonderful different sensory journey each one offers. 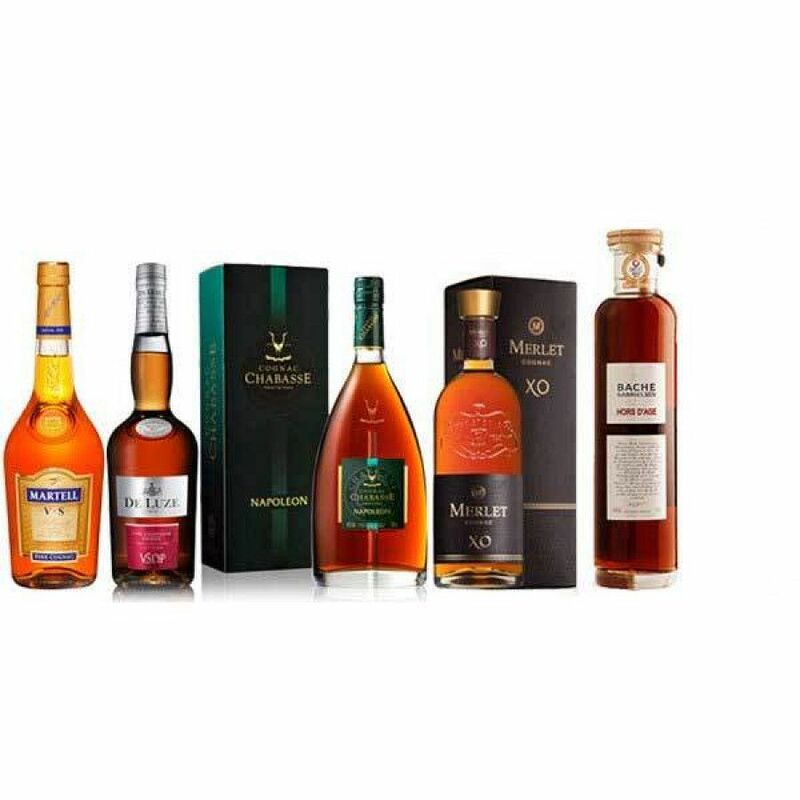 From the great houses of Martell and Remy Martin, the Scandinavian heritage of Bache Gabrielsen, through to the artisan delights of De Luze, Merlet, and Chabasse, this set will provide you with a Cognac for every type of occasions. The set consists of the following delightful Cognacs. 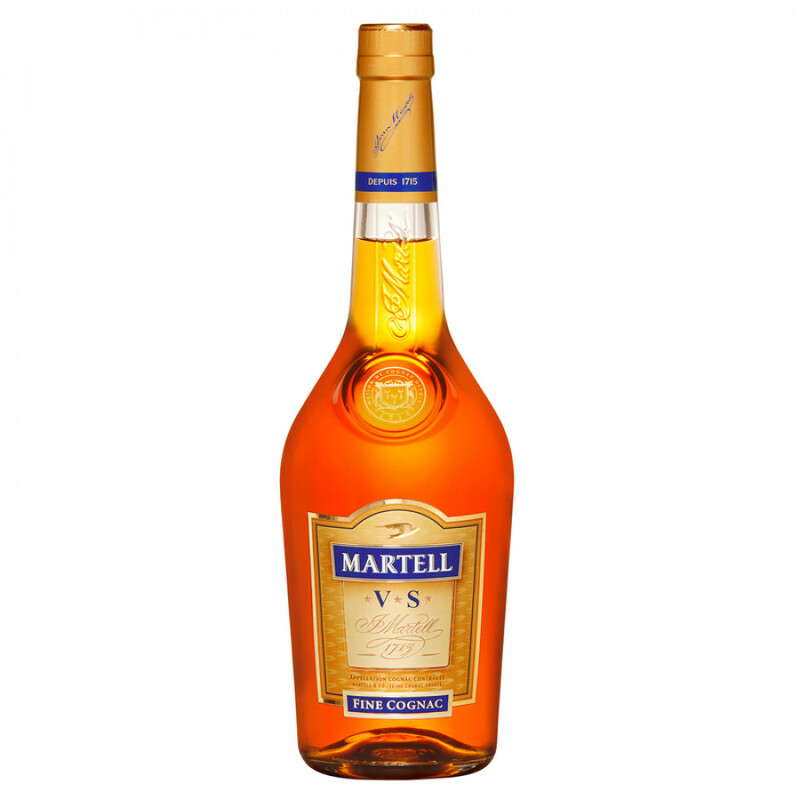 The world famous Martell produce an exceptional VS Cognac - one that is an integral part of the house’s centuries old history. Compared to many of the VS quality Cognacs on the market today, this one stands head and shoulders above others available. Enjoy neat, over ice, with a mixer, or in a cocktail. This award winning Cognac is created from eaux-de-vie from both Grande Champagne and Petite Champagne. The blend boasts Cognacs that date back to the Boinaud Estate harvest of 1989. A vanilla delight! 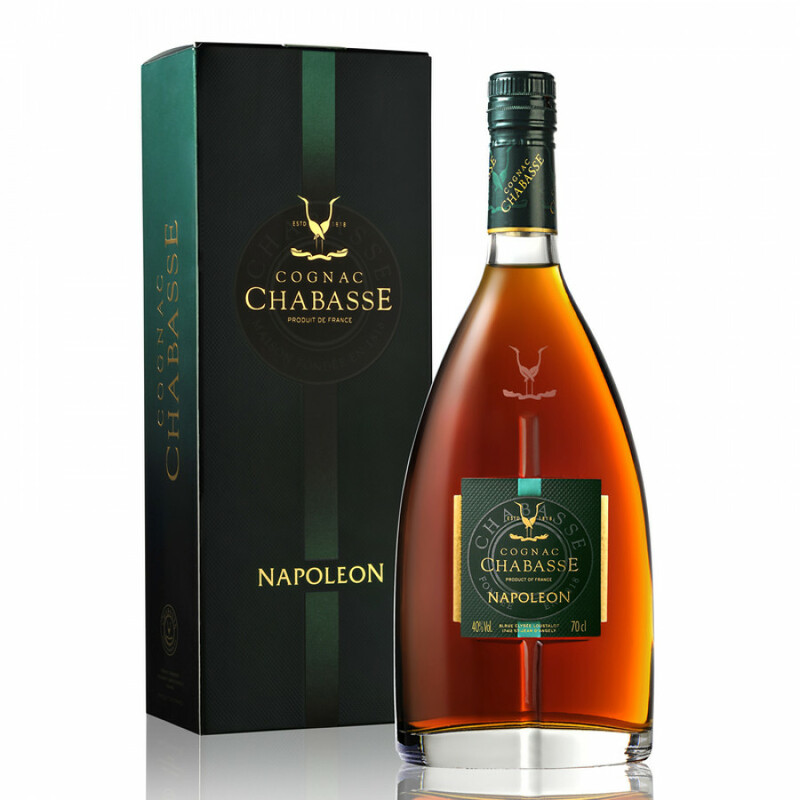 This Napoleon quality Cognac might be from a house many may not have yet heard of, but once tasted, you’ll definitely come back to Chabasse to try more of their wares. Fruity, almost ‘porty’ in flavor, this is a wonderfully versatile Cognac to own. It’s no wonder that Chabasse Cognacs are revered around the world - because they really do know how to create exceptional products. 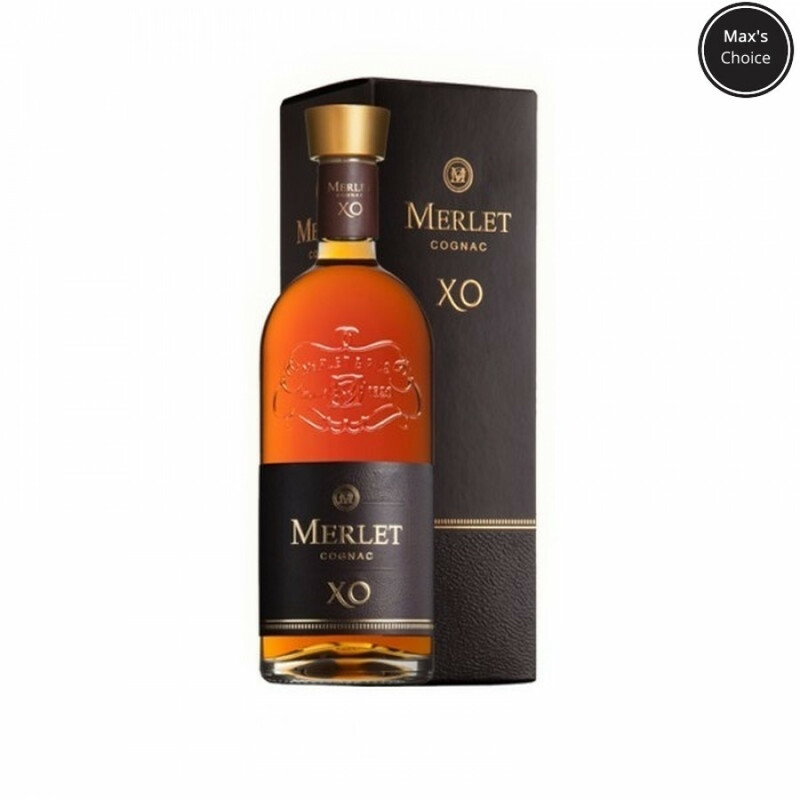 One of Max’s favorites, this XO is a blend that’s created from eaux-de-vies grown in multiple terroirs of the regions - and presented a delightful decanter. A fruity, woody, Cognac, enjoy it neat in the traditional manner - as a digestif. Or, for the adventurous - drop in a block or two of ice to release a subtle difference on both the nose and the palate. 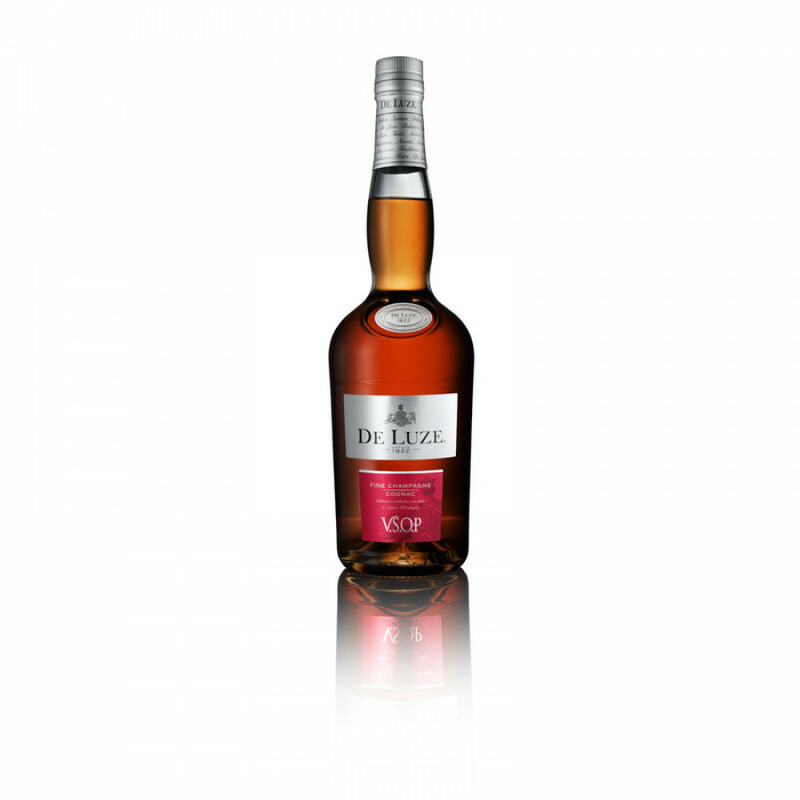 This China specific ‘extra’ quality Cognac is made up from 75% Grande Champagne and 25% Petite Champagne eaux-de-vie. In fact, it comprises over 300 different components in the blend, from at least 20 different year’s harvests. This eclectic mix leads to a smooth, round, yet delightfully complex Cognac, that leads the taster on a sensory journey - first on the nose, followed by a wonderful, ever-changing trip on the palate. This 100% Grande Champagne Cognac is a true delight. 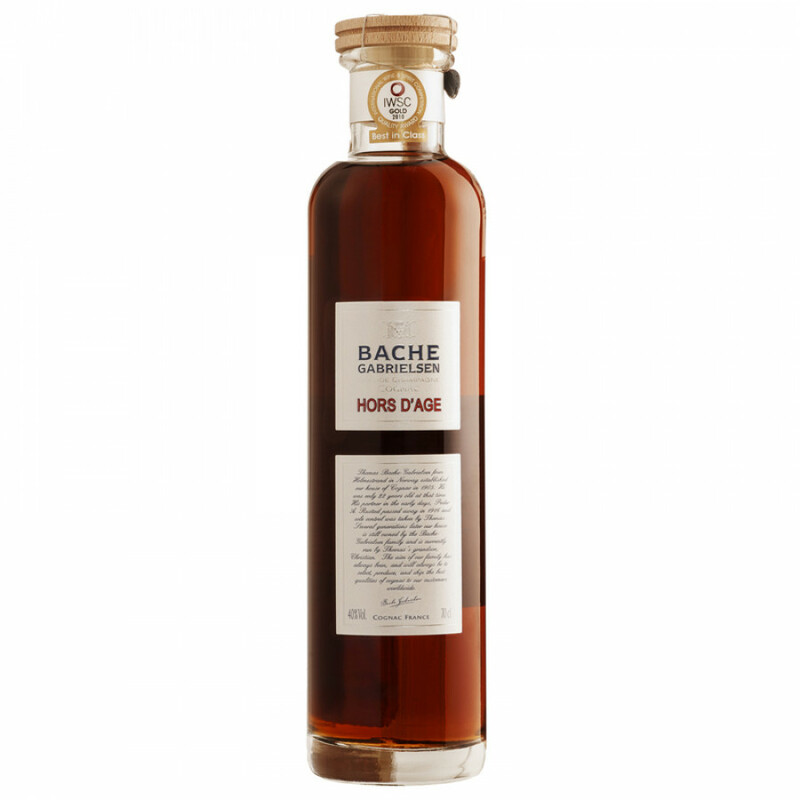 Boasting a blend of eaux-de-vies dating back to 1917, with the youngest in the blend from the year 1960, this is a truly old Cognac - and one that offers the smoothness, character, and complexity that one would expect from such a treasure. And, of course, it has that wonderful Charantaise Rancio - a flavor that only develops in a Cognac that’s been truly well-aged. Bring this one out on the most special of occasions.